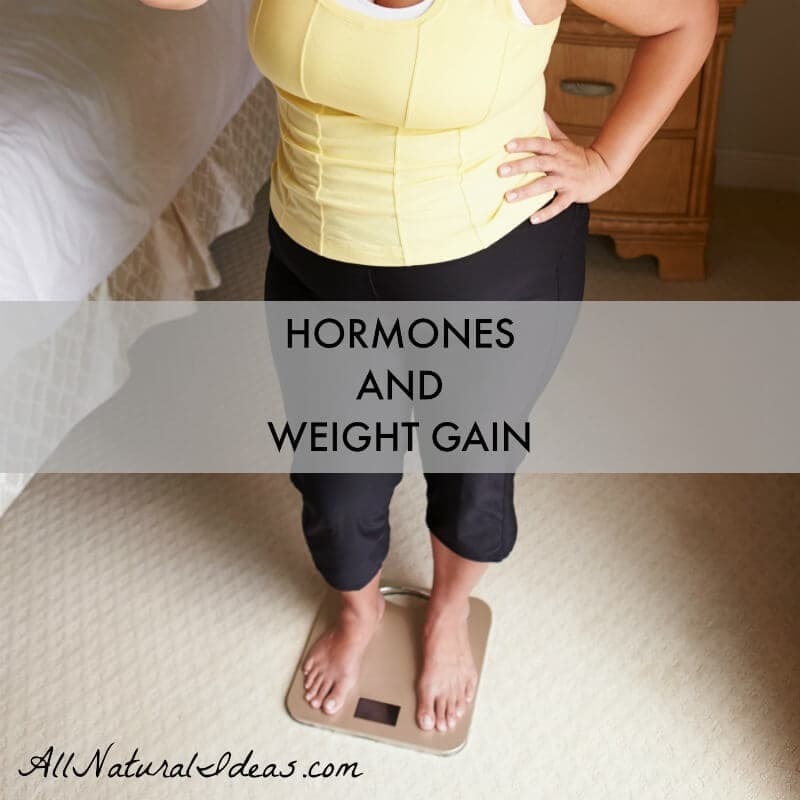 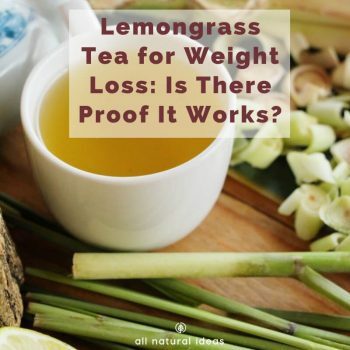 Lemongrass Tea for Weight Loss: Proof It Works? 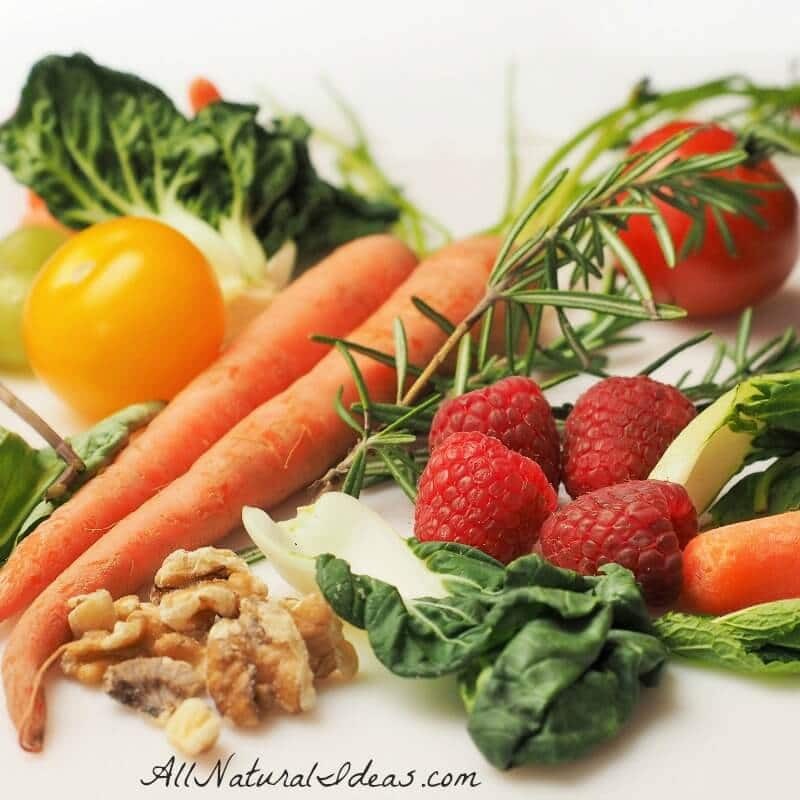 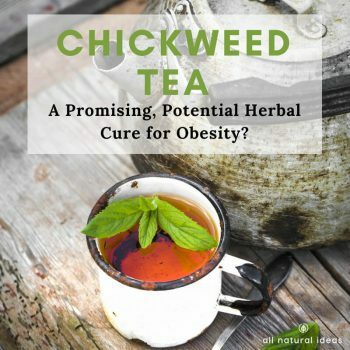 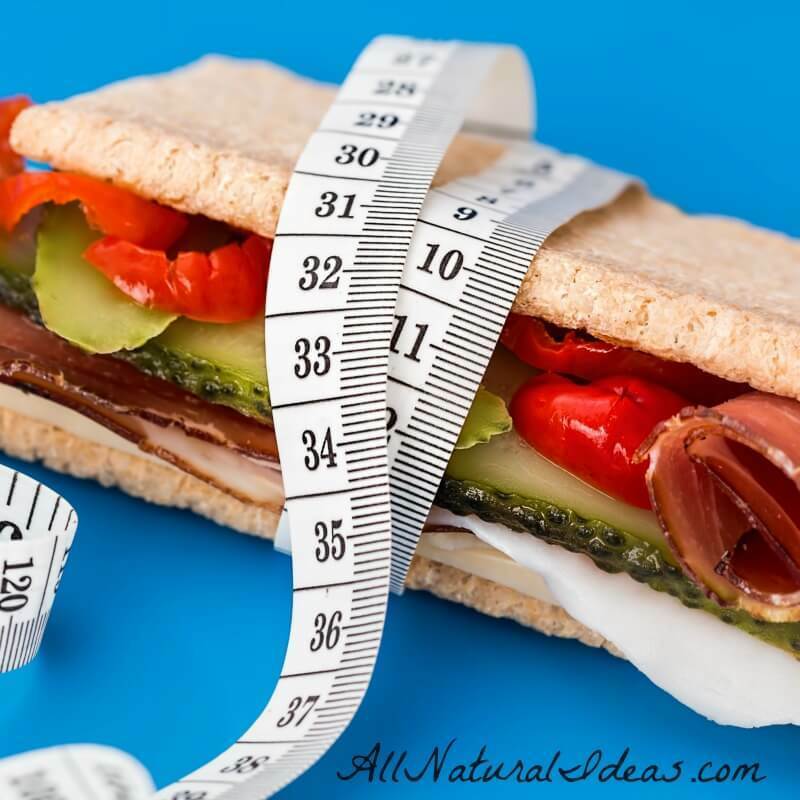 Chickweed Tea: A Potential Herbal Cure For Obesity? 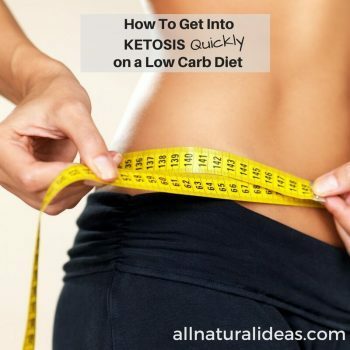 Do calories matter on keto low carb diets?